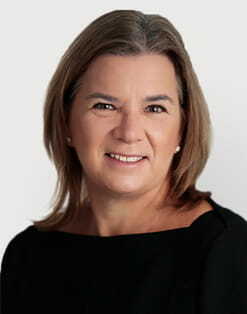 Teresa Riggin became group head of human resources in 2015. She joined GAM in January 1994 as head of human resources and administration in the New York office. Prior to that, she held various human resources roles at Lazard Freres Asset Management, J&W Seligman and Smith Barney. Teresa holds a bachelor’s degree from the State University of New York College at Oneonta. She is a US citizen.